The Eurovision Song Contest has warned fans not to wave their rainbow flags in a “political” manner during Russia’s entry. 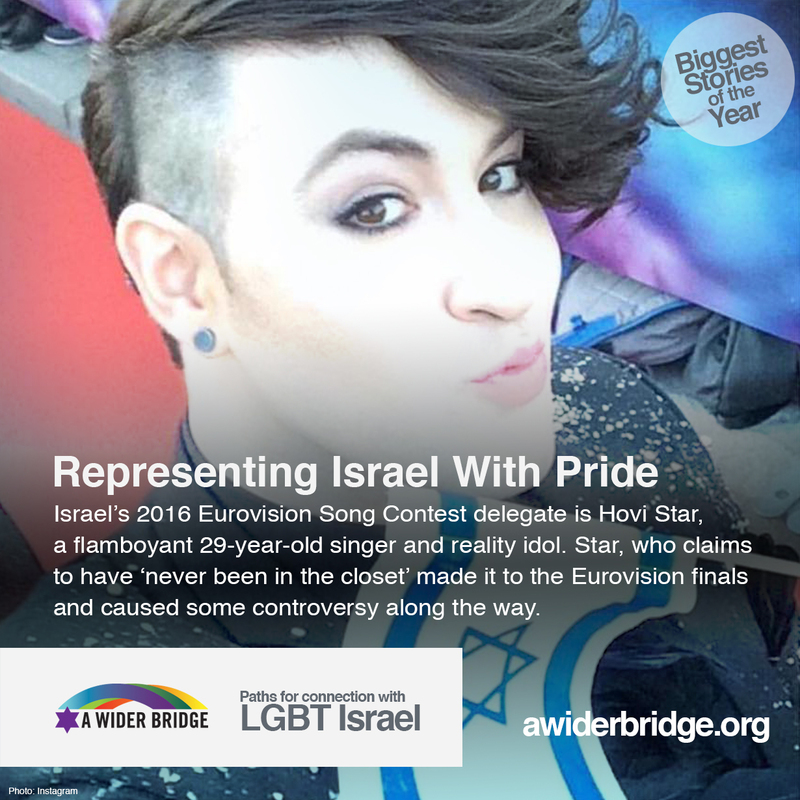 The news comes following the Israeli contestant Hovi Star revealed that he suffered a homophobic incident in Russia airport. The camp contest is set to take place in Stockholm next month, with Russia’s Sergey Lazarev currently favourite to take the trophy. Ahead of the first semi-final on May 10, the contest’s steering committee has released a ‘flag policy’, specifying which flags can and cannot be flown by fans in the Globen Arena. The policy limits flags to the flags of participating members and other UN states, along with the rainbow flag and the EU flag. However, the section on the rainbow flags warns fans not to wave them as a “political tool”. It states: “Rainbow flags and the European Union flag will be tolerated provided they will, according to the evaluation of the organizers, not be used as tool to intentionally make a political statement during the show. 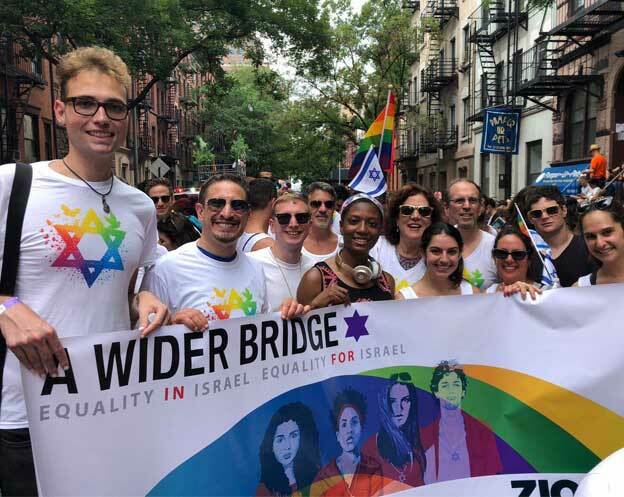 The news on banning waving of the rainbow flag follows the incident of openly gay Israeli contestant Hovi Star at the Russian airport where his passport was torn and he was mocked at for being gay. 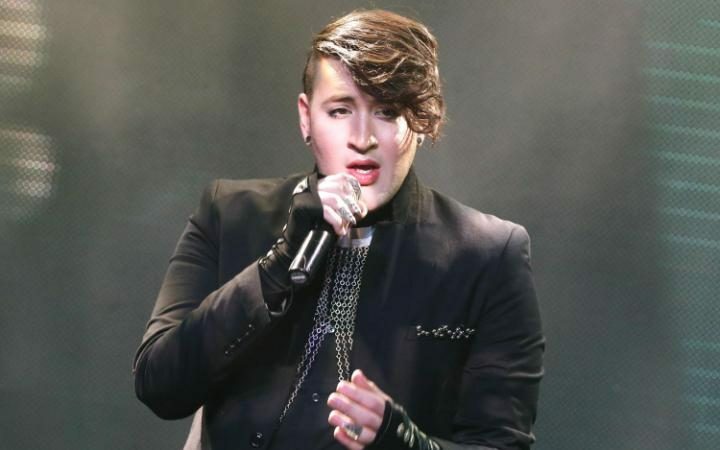 Israel’s foreign ministry released a statement confirming that the country’s embassy in Moscow assisted Mr Star and issued a new passport for him. The incident was being looked into by the ministry, Israeli daily Yediot Ahranot reported. Despite the stories, Russia is still favorite to win the contest this year, followed by France (represented by French Israeli singer Amir). 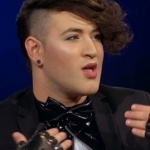 According to the odds Israel is not likely to be qualified for the Eurovision final this year.